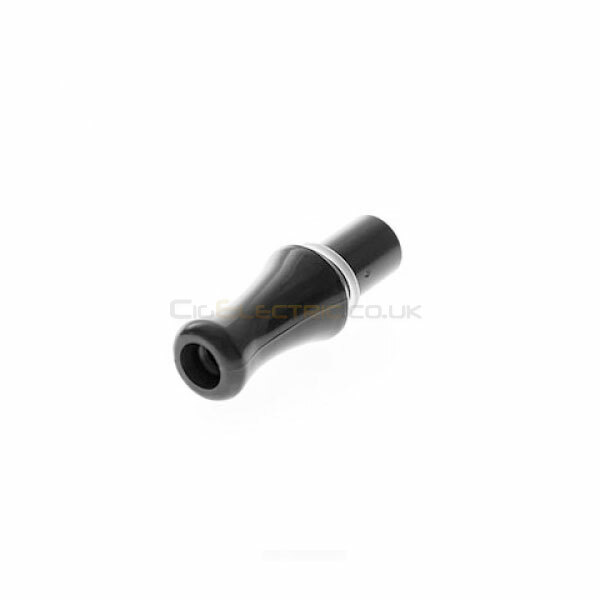 A pack of 4 replacement mouthpieces for the iClear 16 single and dual coil clearomizers. Use this when you need to replace only the mouthpiece of your clearomizer. Pack of 4 replacement mouthpieces for the iClear 16 clearomizers. Fits the iClear 16 dual and single coil clearomizers. The iClear dual coil clearomizer features replaceable dual coil heads, amazing performance, large capacity and solid construction. A great choice due to it’s ease of use and fantastic vapour. The iClear 16 is a fantastic single coil clearomizer featuring a compact design, great performance, large capacity and solid construction. A great choice for anyone due to it’s ease of use and fantastic vapour. It is the clearomizer included with our CigElectric starter kit. Buy your replacements for them here.